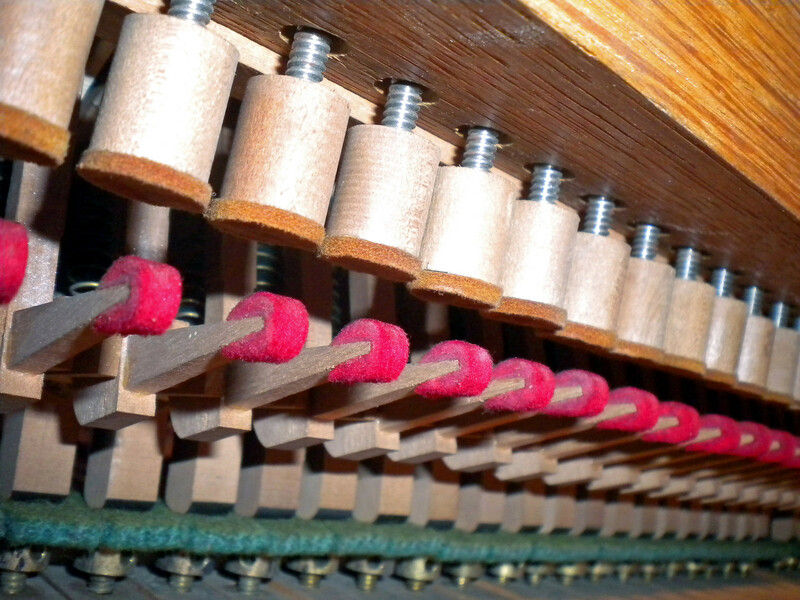 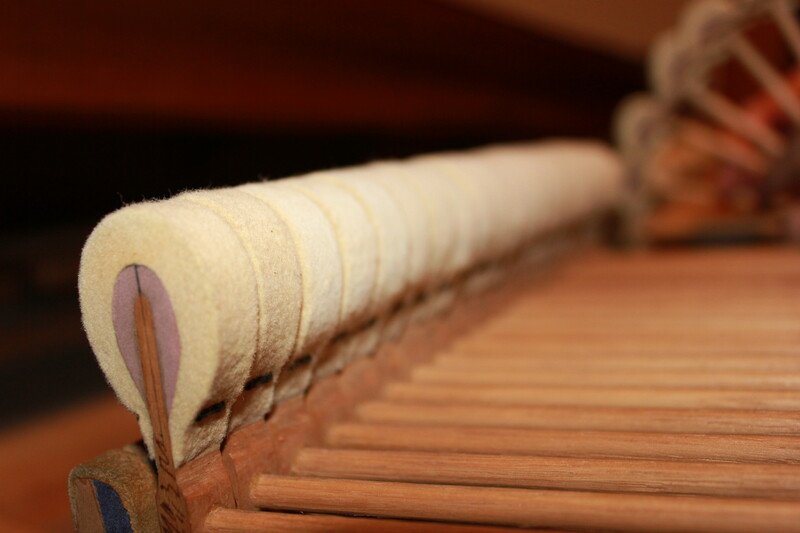 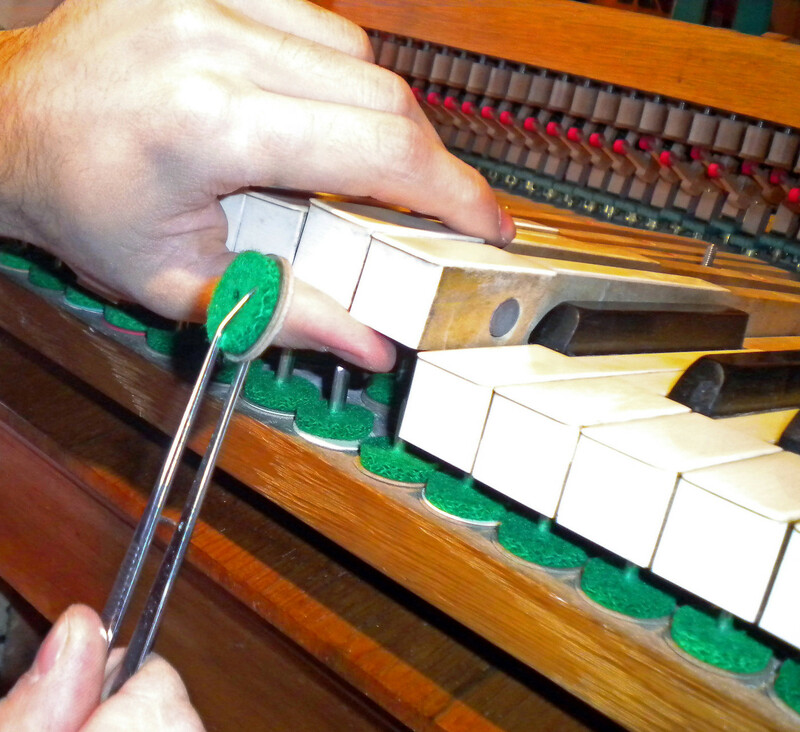 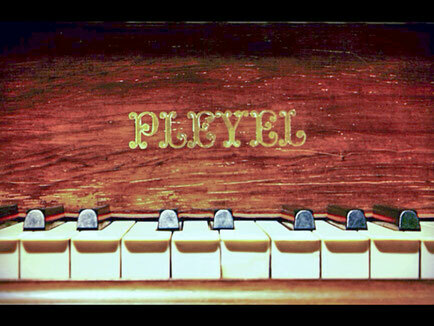 When most of the components are excessively worn or damaged, the instrument no longer responds to the needs of the pianist. 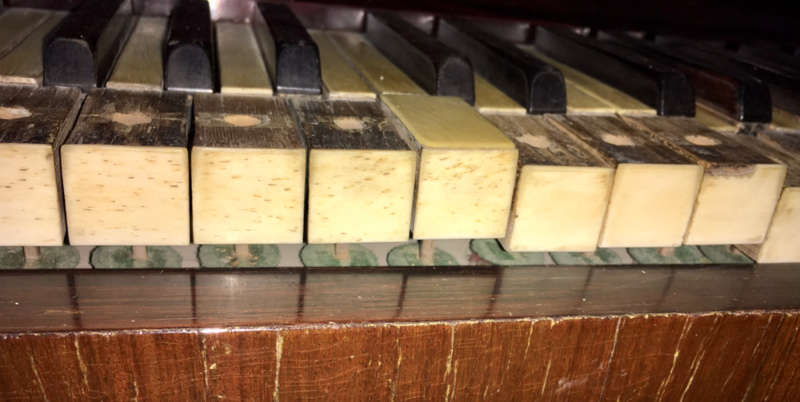 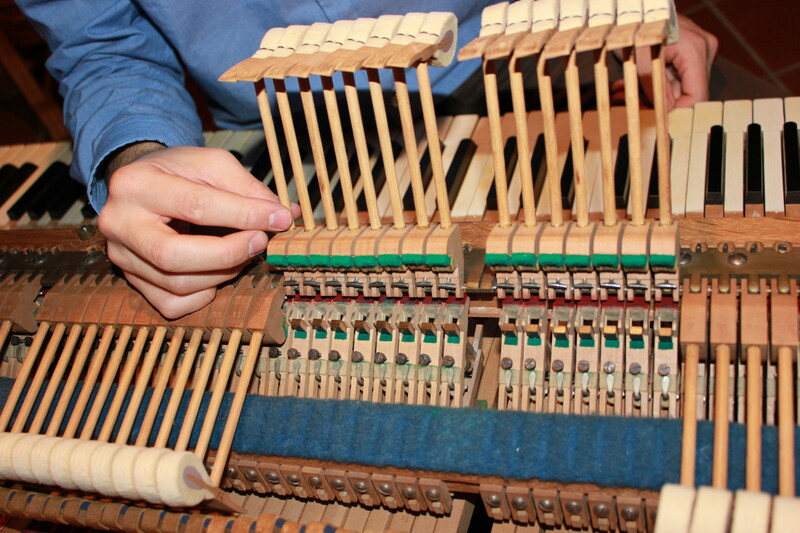 In this case we reccomend to perform a restoration, repairing the ineffective parts or replacing them with new ones and, in general, restoring the design conditions of the piano structure and mechanism. 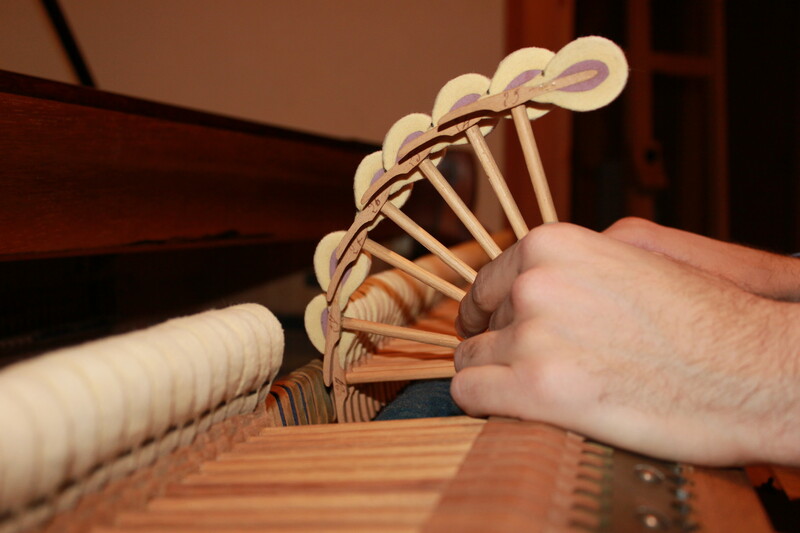 We operate with the maximum respect of the history and characteristics of the instrument. 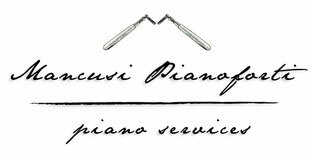 In addition to the restoration of the mechanical part, we provide the laquering service and regeneration of the cabinet. 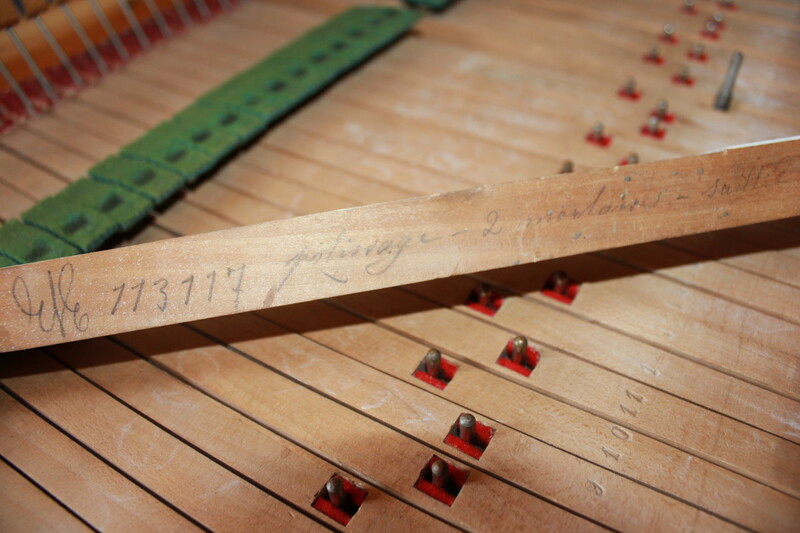 Contact us to estimate your restoration.